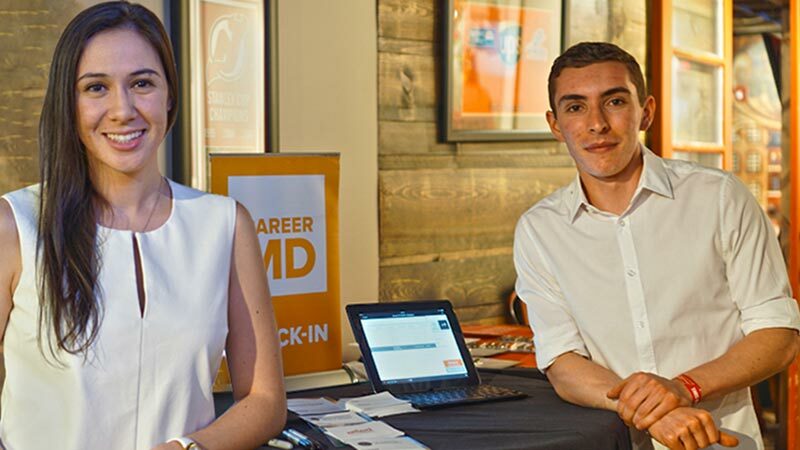 CareerMD is a comprehensive, multimedia career-advancement resource for students, residents, fellows, and early-career physicians. 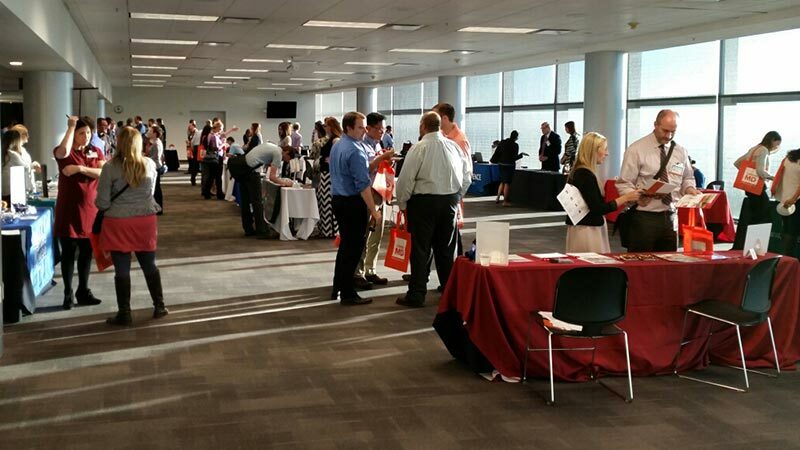 Training physicians and prestigious employers together in one room. 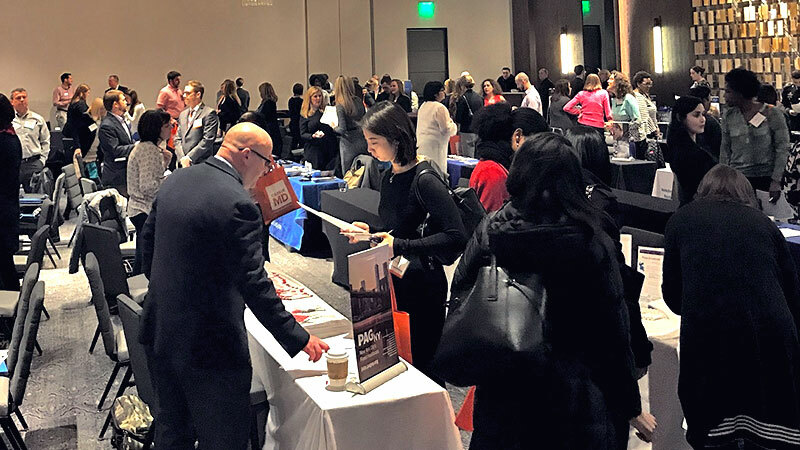 CareerMD Career Fairs offer residents, fellows, and medical students the opportunity to connect with prospective employers. 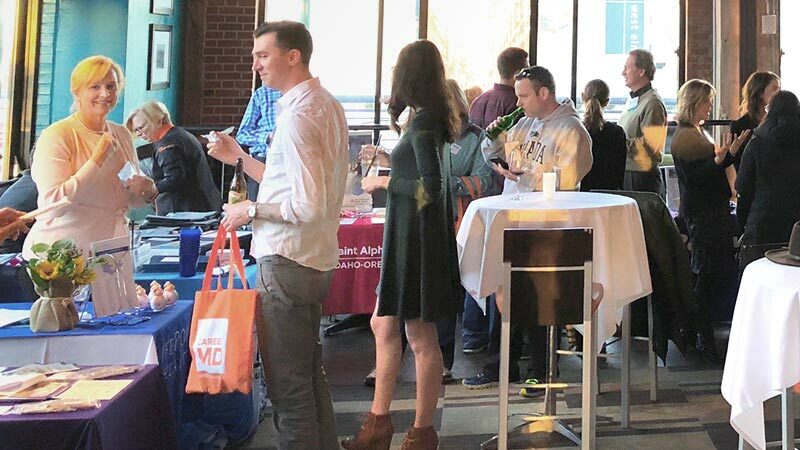 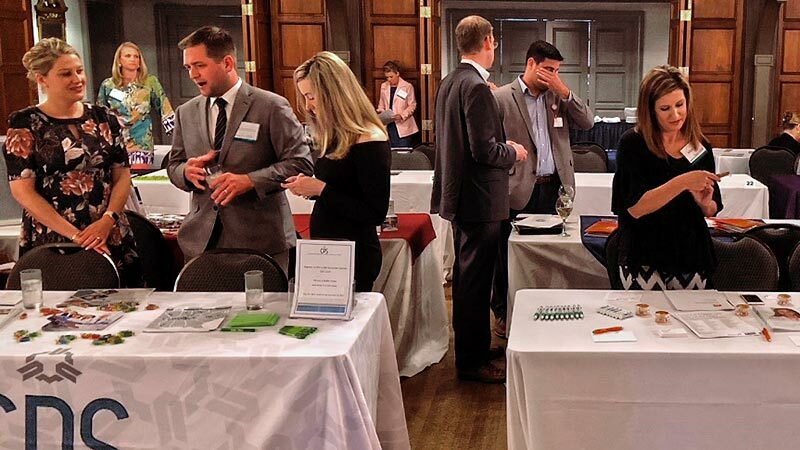 Hundreds of leading healthcare organizations send hiring representatives to our events, including Kaiser Permanente, Yale-New Haven Hospital, Stanford Health Care, Baylor Scott & White Health, and many more. 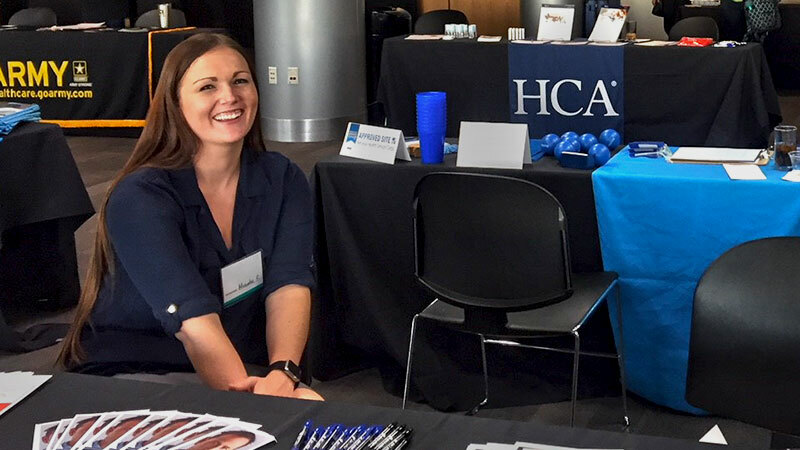 Connect with medical students interested in your program. 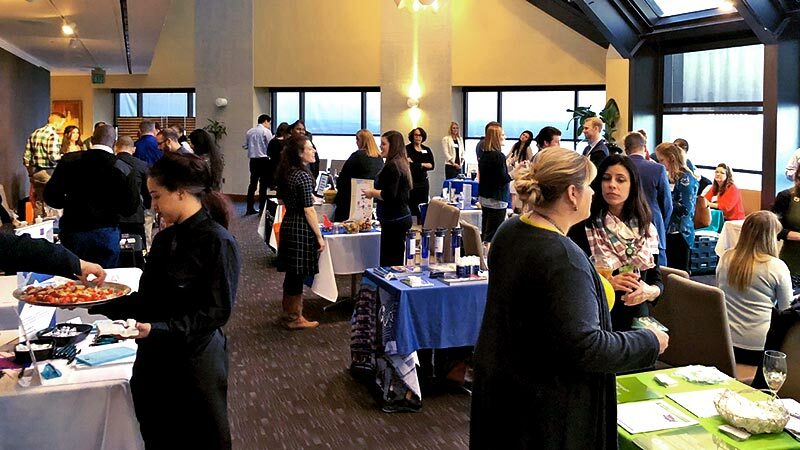 Virtual Residency Fairs enable medical students to learn about training programs in their intended specialty and reach out to program representatives directly to ask questions and express interest. 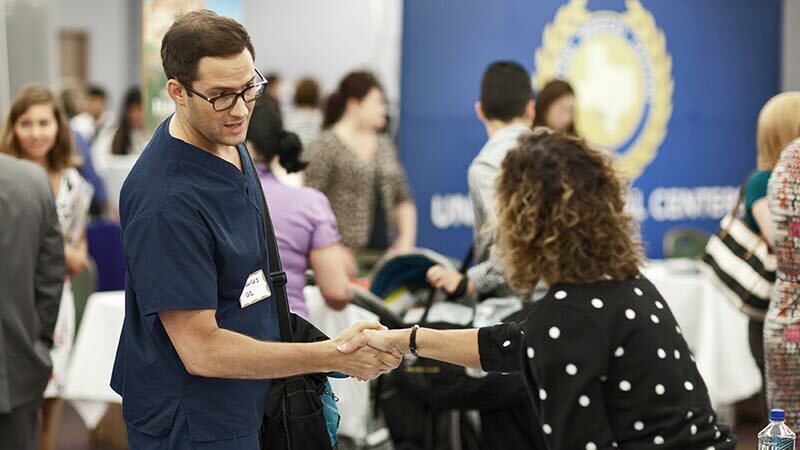 Happening every quarter for every specialty, each fair is a chance to help current medical students get acquainted with your program. 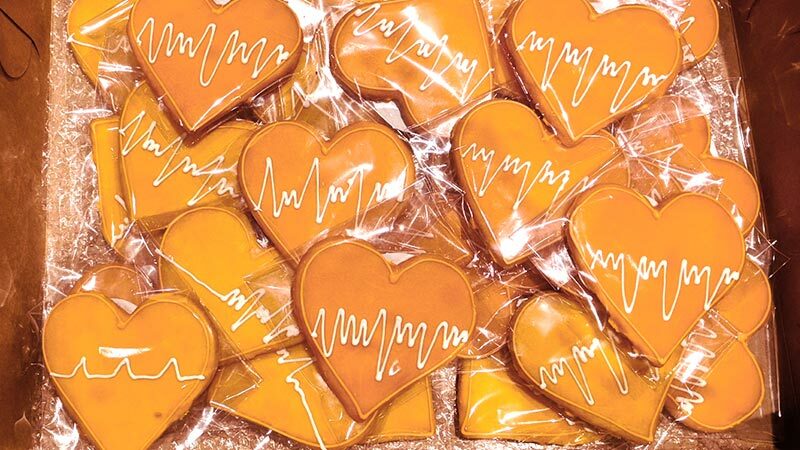 The free print guide found in every medical school in the country. 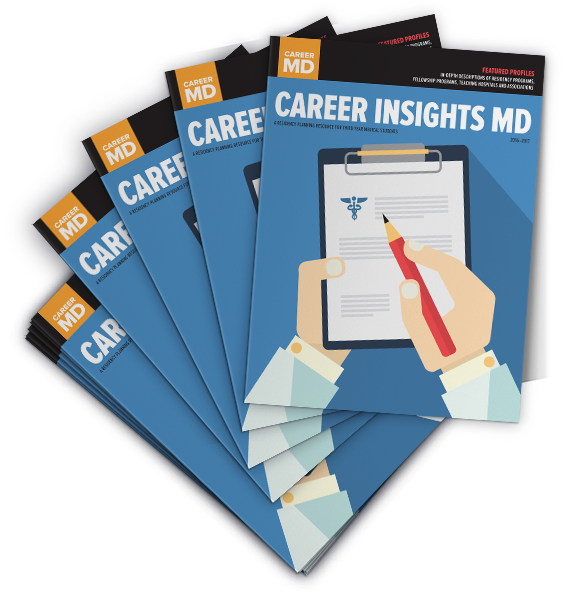 CAREER INSIGHTS MD, The Medical Student's Guide to Residencies, is an annual publication distributed free-of-charge to every medical school in the U.S. each fall. 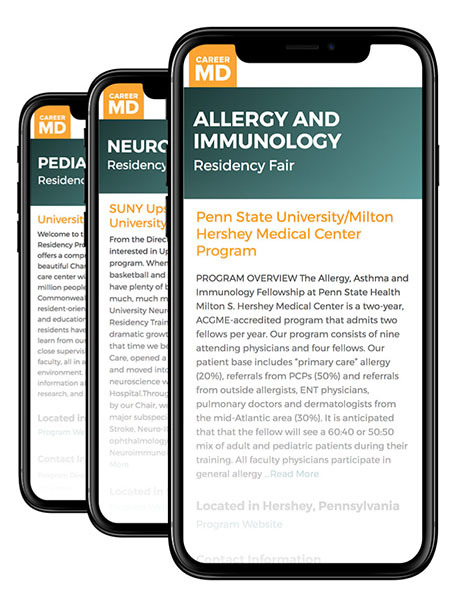 The guide is designed to provide students with in-depth, qualitative information about each program, not just facts and figures.